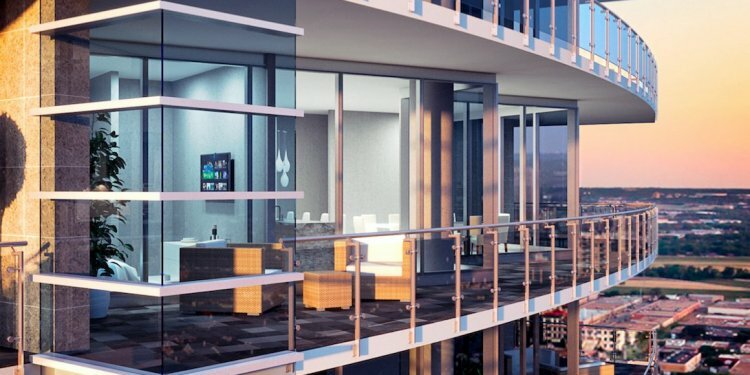 If ultra-modern high rise living tops your list for a Dallas condo, consider a home at the Azure in uptown Dallas. This 31-story curved glass building opened in 2007 and features a spectacular two-story lobby, resort-style pool with cabanas, 24-hour doorman, concierge, fitness center and unobstructed views. The Vendome on Turtle Creek is a 19-story Dallas high rise condo community that offers spacious floor plans, top quality interior finish and spectacular skyline views. Built in 2000, the French architecture exudes a regal, old world charm with high ceilings, hardwood floors, granite counters, gas fireplaces, private elevators and expansive terraces.